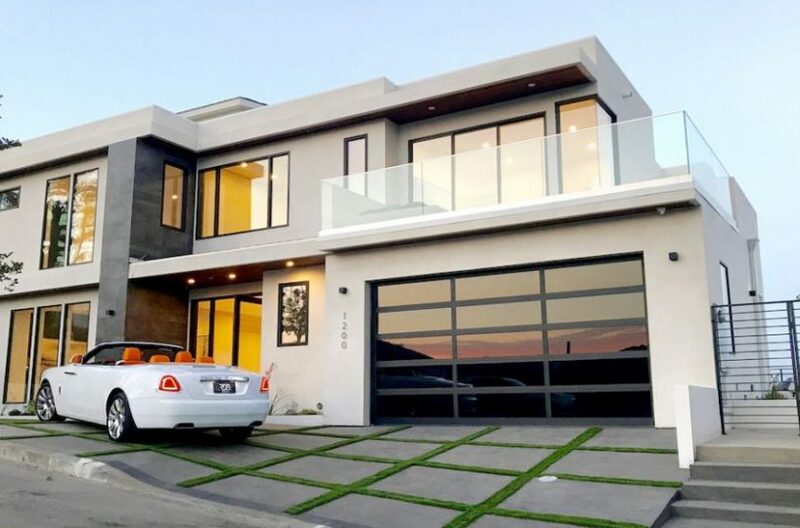 Brand New Contemporary Home with approximately 5,360 Square Feet. 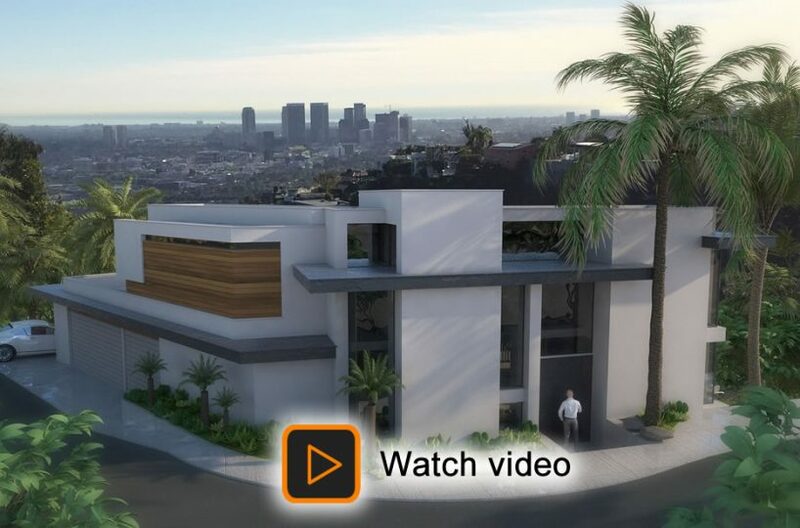 Modern view estate featuring a Large Master with 3 additional bedrooms (4), 6 bathrooms, Living room, Kitchen with Pantry, Study or Office, Elevator, Movie Theater, Gym or Recreational room, Bar, Wine Cellar, Roof top Deck, Big Balconies, 3 Car Garage and Zero Edge Infinity Pool. 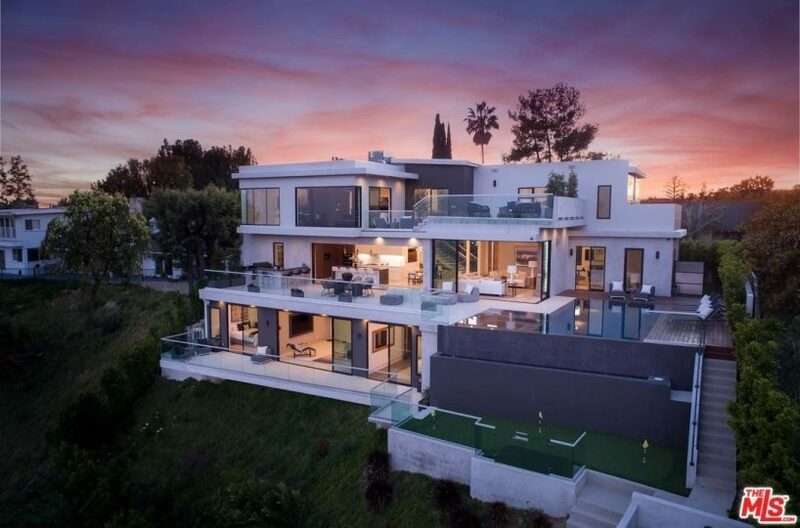 Bel Air, California with incredible views & Rooftop Deck.